ing his good fortune that he found such a good thang! 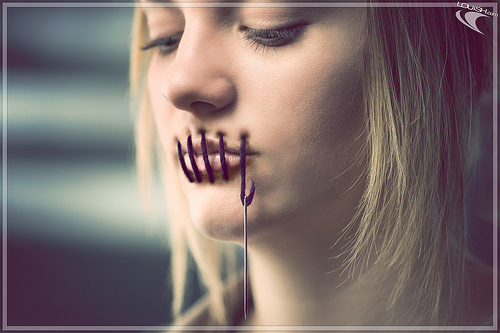 This also means that I believe that my husband is the head of our home. 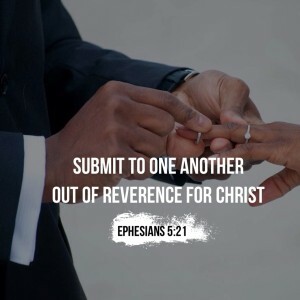 Aside of being traditional, I have learned the paths God expects us to tow in life and I believe that it is for a woman to submit to her husband and for her husband to love her and for them both to submit to one another in love. 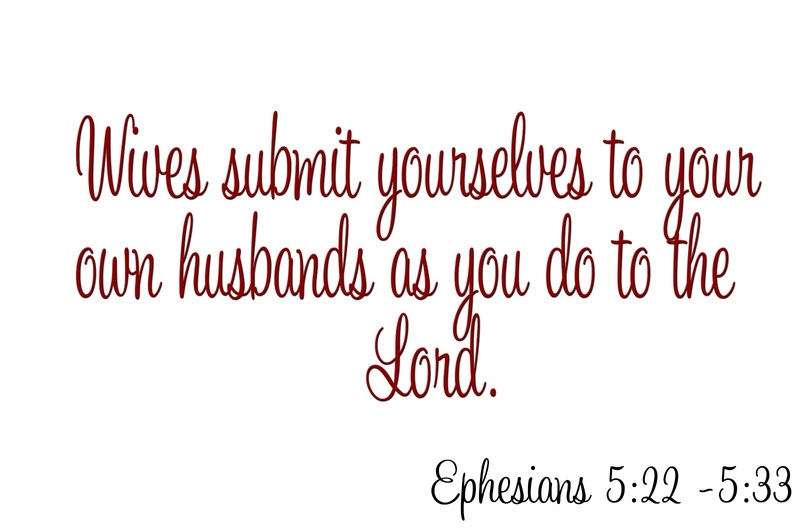 The Bible says in Ephesians 5:22, Wives, submit yourselves to your own husbands as you do to the Lord. 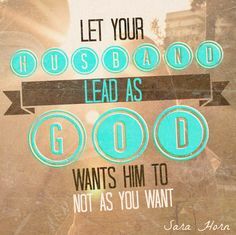 For the husband is the head of the wife as Christ is the head of the church.